Recent afternoons have been spent sipping juice in my hammock and reading books. For once, I feel content and on holiday at home. I suppose where I live does not make it too hard – cobalt blue skies, glassy clear ocean at the beaches and an abundance of swimming pools and fresh mangos. The summer months in Australia are almost a constant holiday, and we really are the lucky country in that regard. 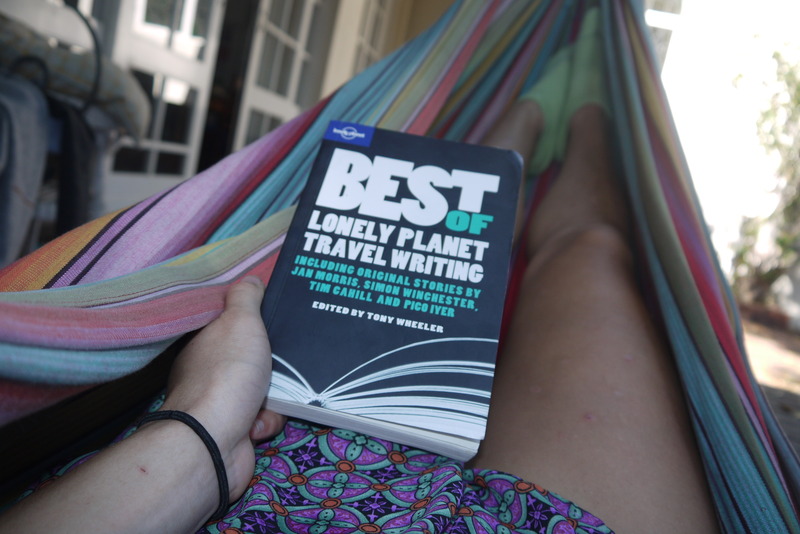 One book I have been reading in my hammock is ‘Best of lonely planet travel writing‘. Travel writing is often confined to non-fiction quick guides, about where to stay and what to do in certain destinations. Although guide books have legitimately saved my life on several occasions, and made me curious to visit different places after perusing them, it really is the personal experiences I have collected from my own travels, and the stories of my friends or other travels that inspire my pressing desire to see as much of this crazy world of ours as possible before my expiration date. So if you are lucky enough to travel, I urge you to, for the good of everyone around you to think about your experiences and craft them into a narrative, so when you are sitting around the campfire, you have a worthwhile story to tell. The introduction of the book, written by Tony Wheeler could not illustrate this message in better terms. Your own experience and someone else’s – travel needs both. We want to go there ourselves, taste the food, ride the buses, crash in the hotel rooms, meet the people. We shove our guidebooks into our daypacks and head off to collide with those events. Then we want the other perspective – how some other traveller reacted to that appalling meal, that nightmare bus ride, that horror-story of a hotel. And did they also have that fleeting midnight encounter? Why didn’t she turn up at the bar the next evening? 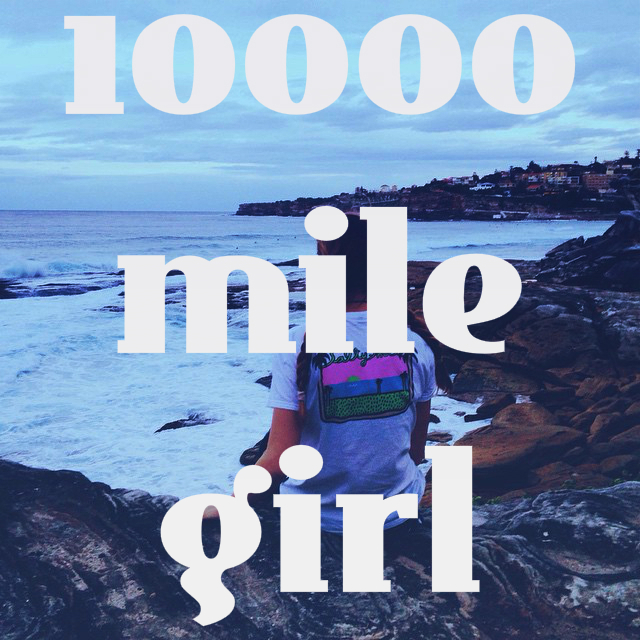 Will she be there at the next town down the line? It is amazing how snippets of people’s lives that you witnessed while travelling can stick like glue in your mind, and how you often find yourself thinking about encounters you had months or even years later. Sometimes time is a lens through which we can reflect on our encounters, and the more time passes, the deeper the reflection. Whilst backpacking in Nepal, I accidentally stumbled across a traditional wedding ceremony, and I have even though I do not even know her name or her story, I have often thought about the girl who was around my age, and what may have become of her. It was that magical hour before sunset when the shadows grow long. The orphans, from my volunteer placement and I were going about our twilight task of collecting tomorrows water in old faded sprite bottles. As we awaited our turn, amongst some monks and several shoeless gap-toothed children, the peaceful serenity of the late afternoon was disturbed by the screech of a scooter. 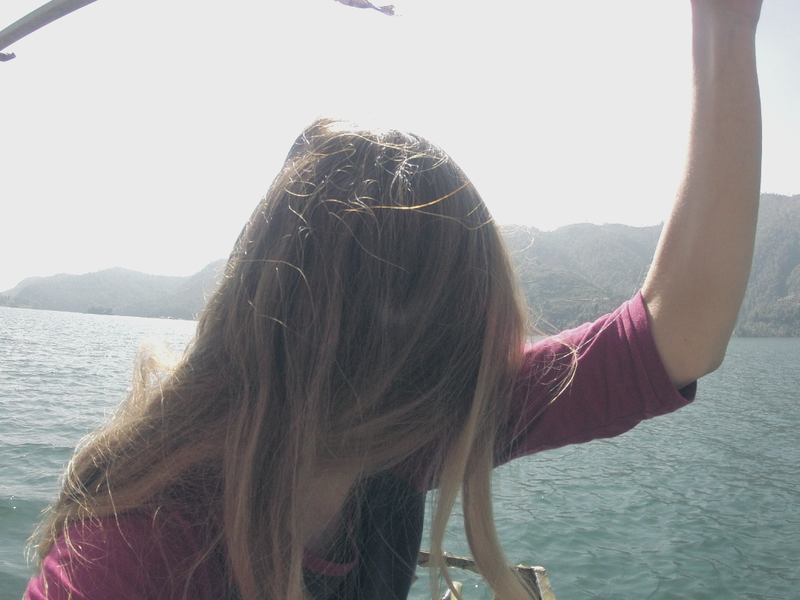 This was unusual as the water pump was on the outskirts of Nepal’s second city, Pokhara. It was located next to a crumbling but still majestic temple and a rice field on a little-used side road and was generally exempt from the numerous scooters that zigzagged around filling the fresh mountain air with petrol on the main roads.